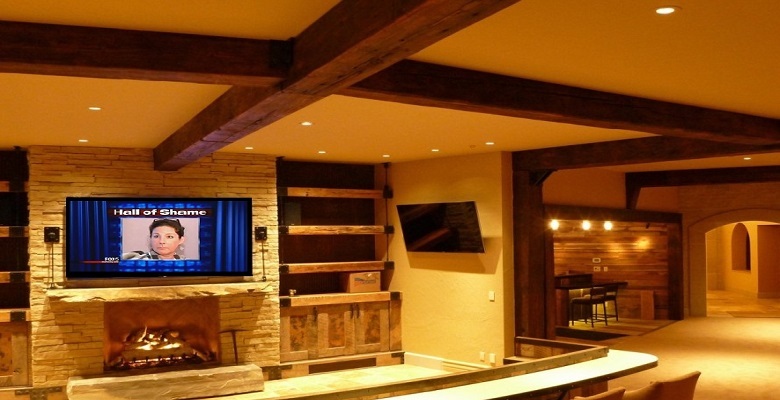 Ceiling Barn Beams , Fireplace Mantels & Wall/Ceiling Paneling. Our reclaimed lumber is 100% reclaimed from buildings and barns that have been condemned, abandoned or beyond repair. All of our products, which include flooring, siding, mantels and hollow and solid box beams are milled on site from real rustic antique solid reclaimed timbers. © 2013 Boards & Beams Co, LLc. All rights reserved.